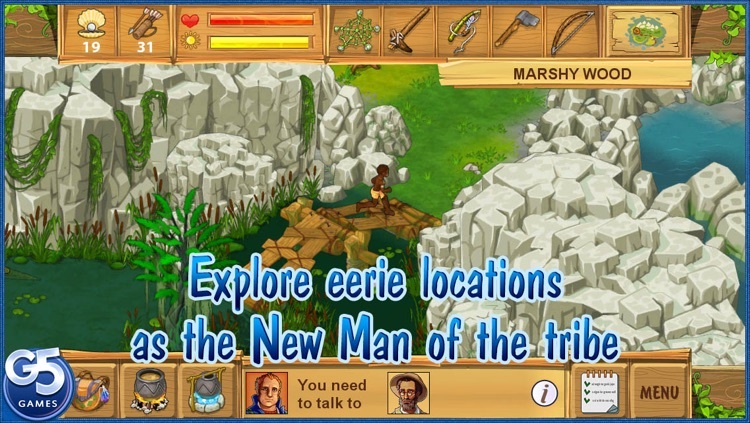 Have you played the prequel to this fascinating game? 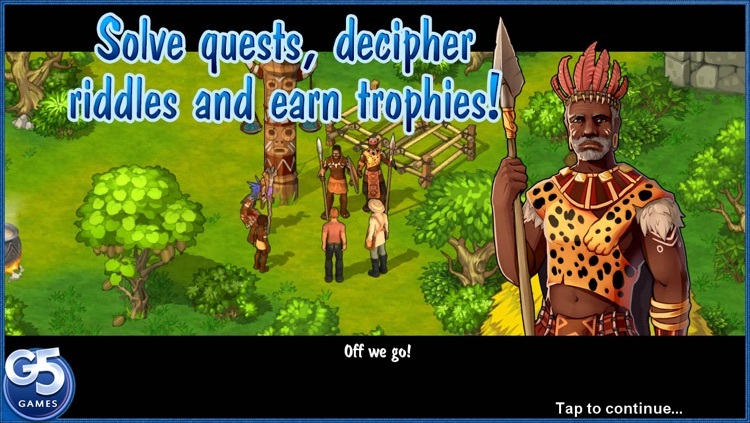 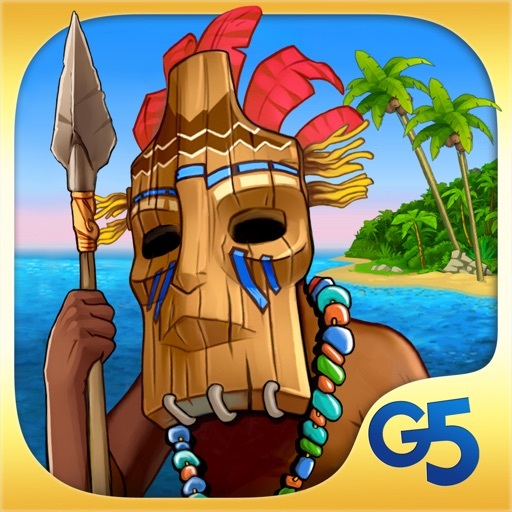 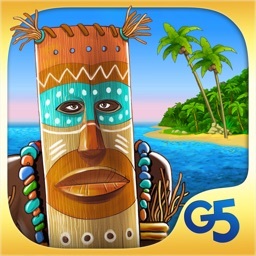 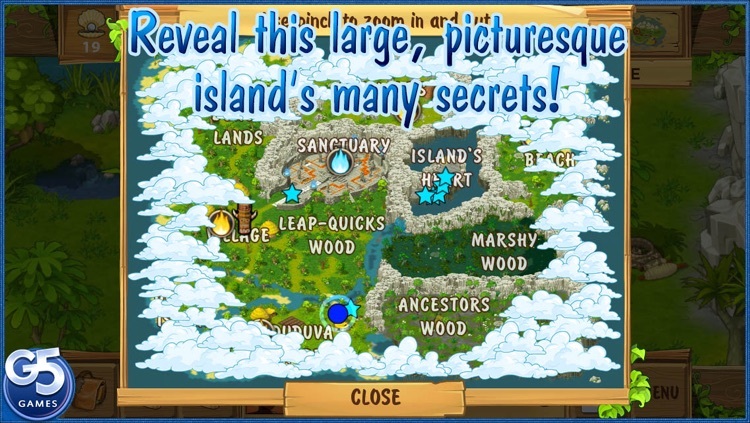 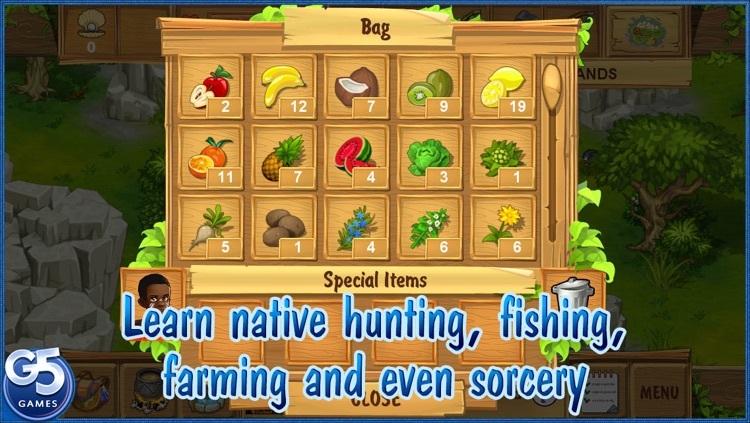 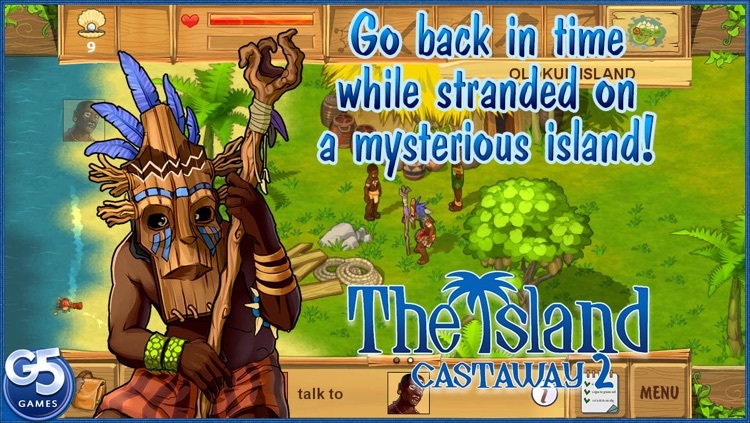 Don’t miss The Island: Castaway - on iPad and iPhone! 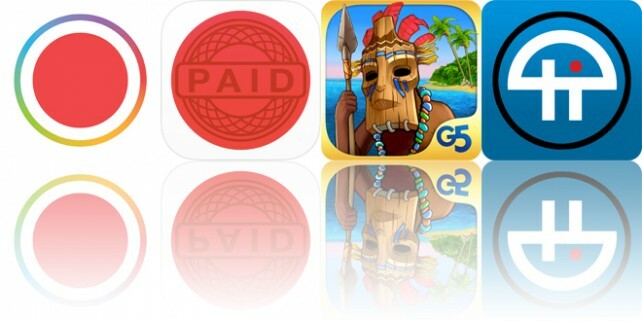 Today’s AGF list includes a camera app, a bill manager, and a simulation game.